Aging is uniquely personal and so is our care. Every detail of our care, our nurses and staff, the food, medication supervision, activities and more is based on this approach. Our beautiful homes are designed with similar attention. Assured Horizons improves on the quality of life of individuals afflicted with Alzheimer’s Disease and memory loss. Assured Horizons doesn’t have home-like facilities. We have real homes just like the ones our residents have lived in during their lives. 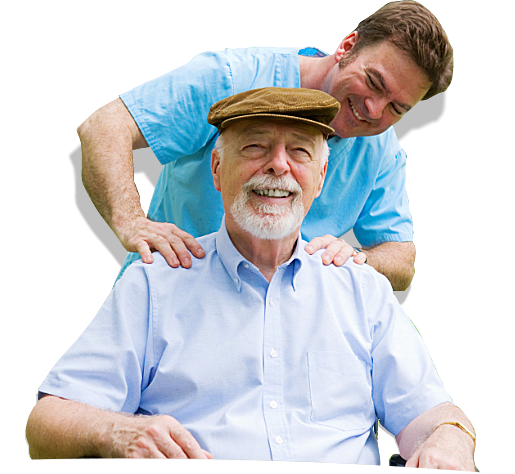 We specialize in the care of seniors with Alzheimer’s Disease and related conditions. Our care is centered on respect for each individual’s dignity. We encourage resident involvement in purposeful activities. Physicians work with our nurses and staff to de-emphasize the use of sedative drugs through caregiver attention and personal assistance. 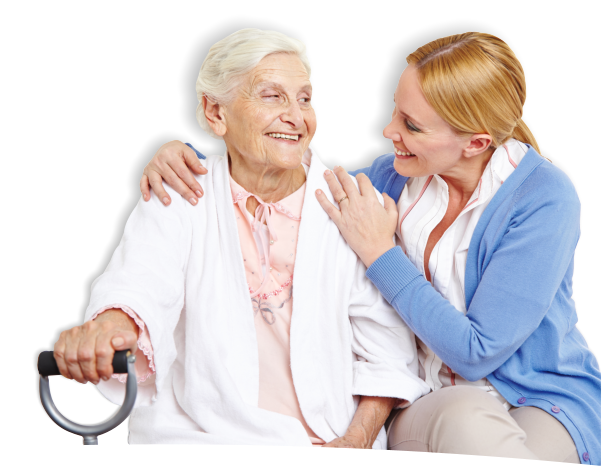 Assured Horizons provides superior care in a residential home that is a wonderful alternative to institutional care. Our residents feel at home in a caring and nurturing environment to which they are accustomed. 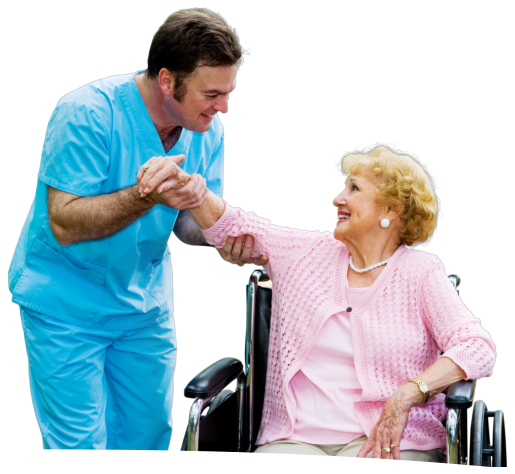 Our personalized loving care and services are provided to our residents in comfortable and spacious residential homes. Our services include daily assistance with health maintenance, incontinence management and monitoring of medications, housekeeping and personal laundry services. Assured Horizons maintains high staffing ratios which are essential in the proper care of individuals with Alzheimer’s Disease and related disorders. These high staffing ratios promote individualized attention and opportunities to address residents’ individual needs and personal desires. This is accomplished in each home by having no more than 6 residents and at least 2 caregivers. These staffing ratios also increase the long-term stability of Assured Horizons’ caregivers assisting residents.